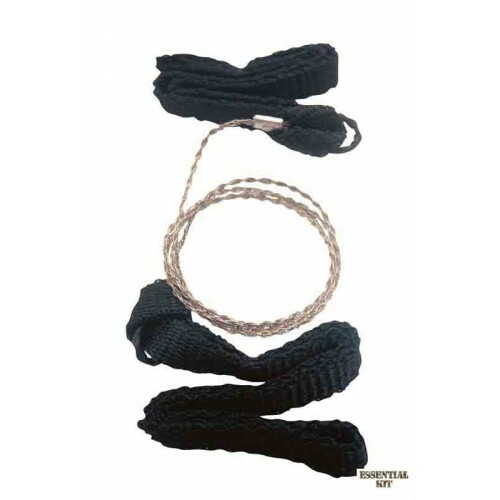 Commando Lightweight Wire Saw - with webbing wrist loops. BCB's patented wire saw just got better. The tightly woven (8 wire) stainless steel saw now offers increased life span and reduced weight. With the addition of wrist loops they can now be used more comfortably and for longer in more demanding conditions. The original and still the best wire saw. Can be used for escape and evasion. Will cut wood, plastic and bone. Can still be made into a bow saw. 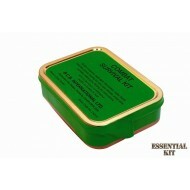 An ideal piece of survival equipment, small, lightweight, versatile and extremely strong. 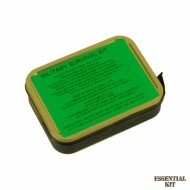 Can be kept in a pocket of a rucksack for when you need it, or used to replace items lost from your survival kit.